You know that big old houses you see on Disney movies and wonder how they look inside? With huge wooden doors and long steps which goes to them? Many, big balconies and flowers? That kind of the house was few streets away in my child hood . I stood in front of it for so many times ,with closed eyes ,imagining my self opening the heavy door and crossing in side. Seeing big crystal chandelier, opened windows and light wind playing with curtain. I've always imagine there was one room,the biggest room in the house with white ,softy ,cozy bed on the right , huge wardrobe on left and opened balcony door in front. I imagine myself living there ... I imagine my self that way even now. You are probably asking yourself why in a hell a fashion blogger write this kind of the things on blog? But I got the explanation . 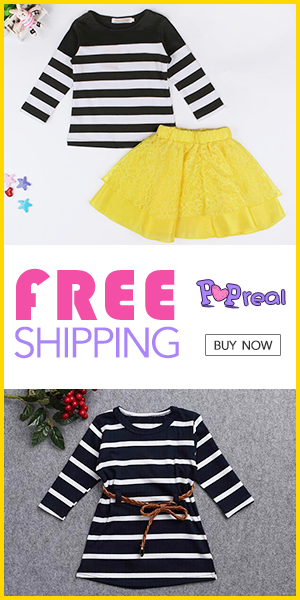 I recently ordered new clothes from Dresslink . Black and white top and skirt. And when I finally received and dressed it I stood in from of my mirror for a couple of minutes holding my breath . Images cross my head. I saw my self in that one big room I told you . I looked like a lady. I felt that way too. I hold the skirt with my hands and made a circle . I stood again. I saw my mother face in a mirror - she was proud! I grow up. Skoro sam oblačeći novu dugu suknju i top srela svoj odraz u ogledalu.Izgledala sam damski. Odlutala sam u jednu ovakvu vilu koju sam zamišljala u detinjstvu. Rukama sam uhvatila ivice suknje i zavrtela se u krug, Kada sam stala, videla lice moje mame u ogledalu. Bila je ponosna. Njena ćerka je izgledala odraslo. Beautiful Beba! This is a spectacular look! You look for real like a lady, Aleksandra! Love your amazing black and white look, darling! So chic, especially the accessoiries are totally on point!! Divno ti stoji šešir! Baš mi se dopada kako se uklopio u celu ovu kombinaciju. I love how you clearly described a big mansion because it was easy for me to picture it! I do see a mansion and yourself with that outfit looking fashionably stylish! So feminine & pretty! Love! Lovely outfit you from Dresslink cant wait for mine to arrive! great style, love the look!